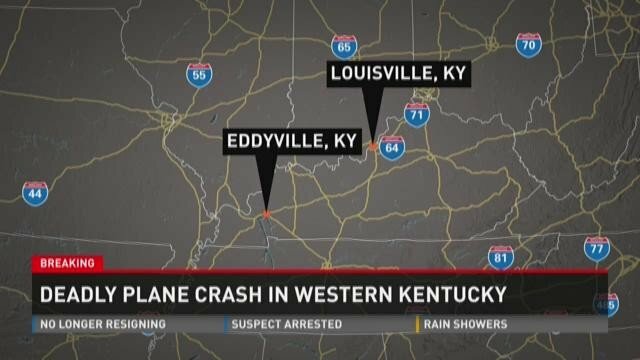 A 7-year-old girl has walked to a home in Kentucky to report that her plane had crashed, police say. The plane was found later with the pilot and three other passengers dead. The girl was taken to hospital with non-life-threatening injuries. Associated Press quoted the Federal Aviation Administration as saying air traffic controllers had lost contact with the Piper PA-34 after the pilot reported engine problems. He said the plane had been heading for Illinois from Florida and had crashed in a wooded area near a lake. The girl’s relationship with those on the plane was not immediately known.